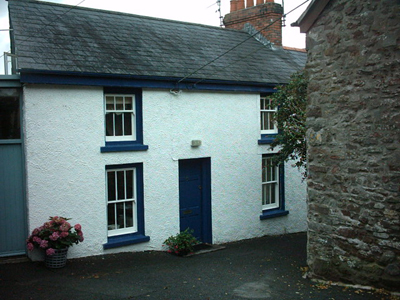 Character holiday cottage to rent in Laugharne. 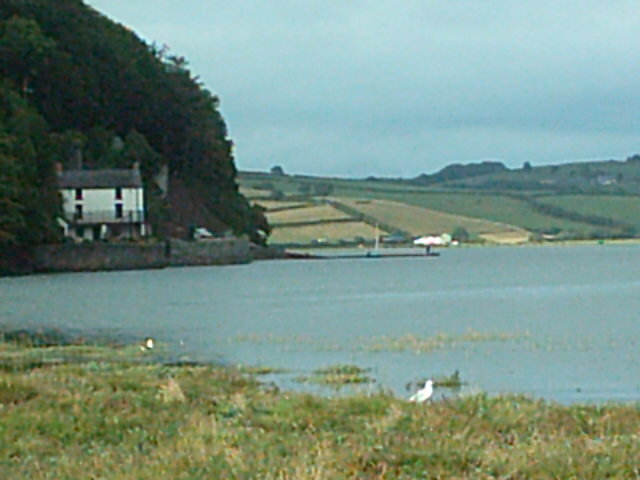 It is often best to let past guests be the one's to comment on the delights of Laugharne, Castle Cottage and the View. "We had a lovely time. Cottage was very nice and we could not ask for better views - wonderful. Hope to come back.". "Lovely cottage - a real home from home and views and location wonderful." 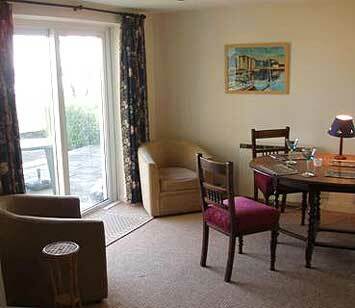 "Liked the cottage, especially the view over the estuary which is useful for birdwatching. (Have seen Little Egret, Raven, Red-breasted Margaret, Razor Plover, Dolin and most unexpectedly a Razorbill in the channel in front of the garden!)." "Wonderful views we saw the heron each day." "A lovely comfortable cottage with a great view." "Enjoyed our holiday - Cottage superb. Wonderful view. A pity we cannot take some of the peace home with us." "Enjoyed the view and the honey-buns from the bakery. Another lovely holiday. We saw the heron!" "Very relaxing time. The views from the decking were stunning. To see the view from your bed with the window open was superb. The bakery, hostelries, restaurants, Spar, bookshop, pottery, fish and chip shop and ice cream van meant something for everyone".